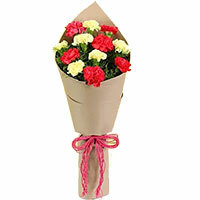 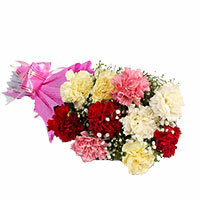 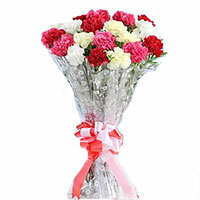 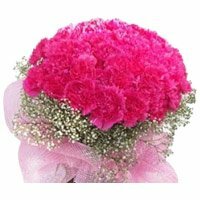 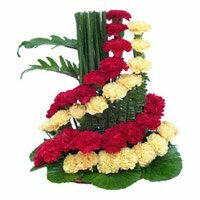 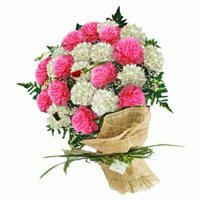 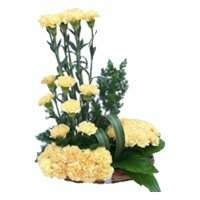 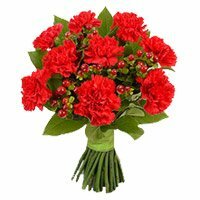 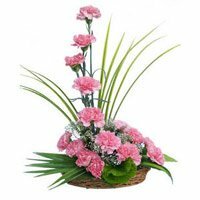 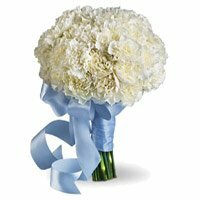 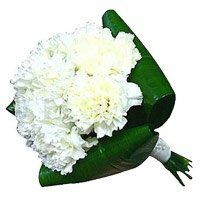 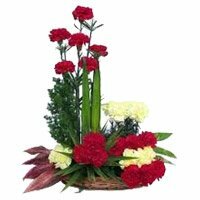 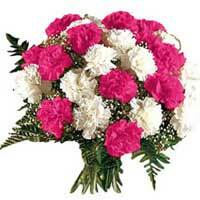 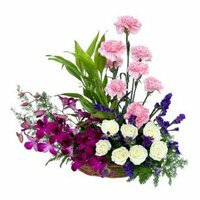 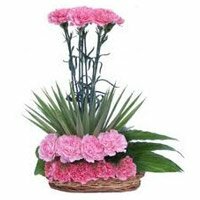 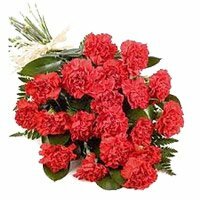 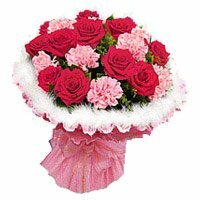 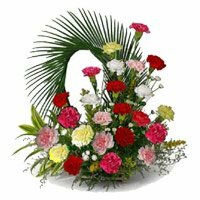 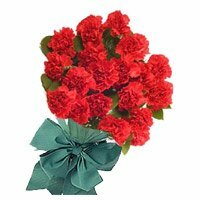 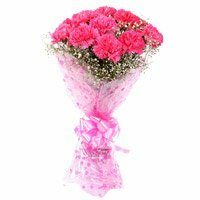 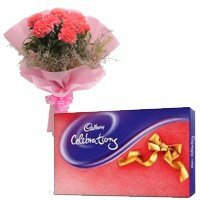 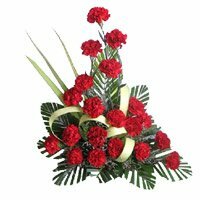 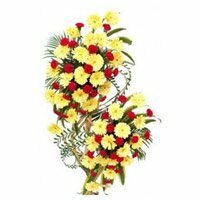 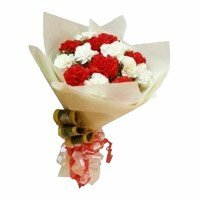 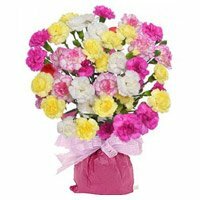 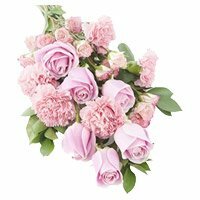 Send Flower in Bengaluru.Bengaluru Gifts presents several kinds of Carnation Flowers to Bangalore. 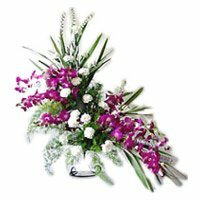 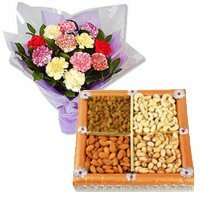 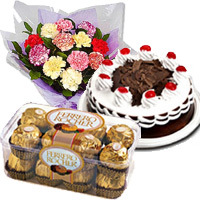 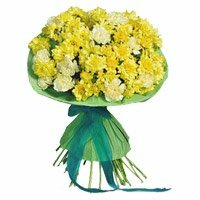 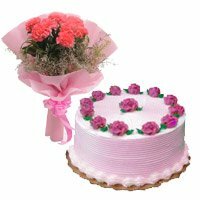 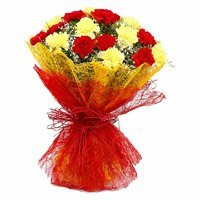 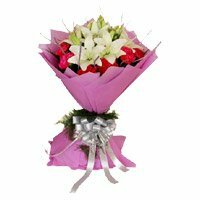 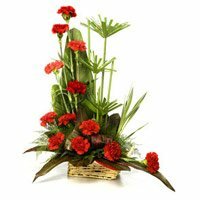 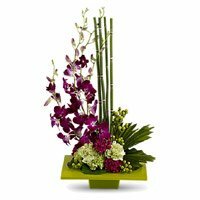 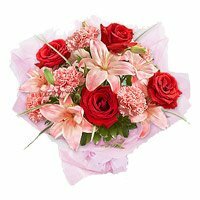 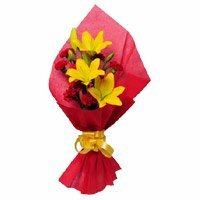 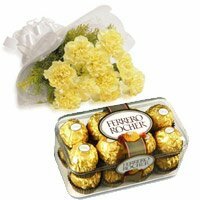 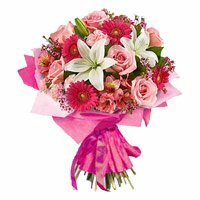 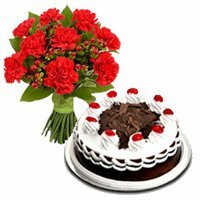 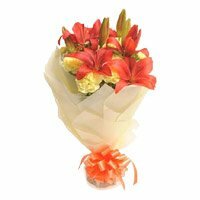 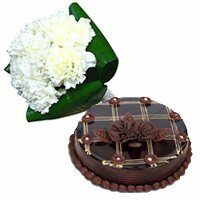 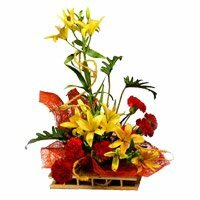 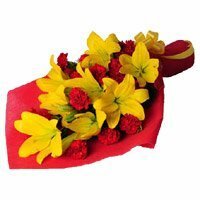 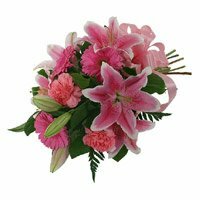 For online Flowers delivery to Bangalore, submit an order with Bengaluru Gifts. 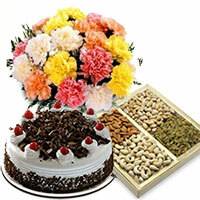 The Aggregate Rating of this Webpage is 4.12 Out of 5 Based on Rating Received from 47 Customers.